This company provides biometric solutions to enhance risk management for any organisation looking to use biometrics identification to mitigate against fraud. 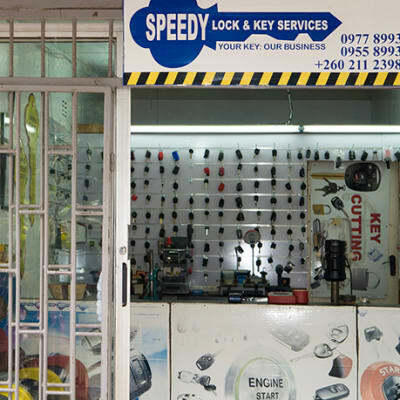 SpeedPay Mobile ensures that only the intended beneficiary accesses the service or funds through the use of their range of biometric identification solutions. 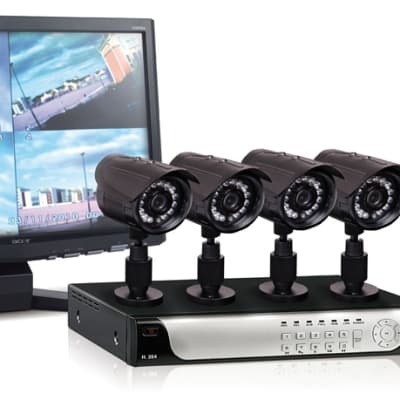 Hamms Engineering distributes and installs up-to-date CCTV systems. The company also provides all types of alarm systems including fire alarms, intruder alarms and alarm installations. With a team of professional and experienced installers, and products sourced from the most reputable manufacturers. Ideal for home, office or farm application, Espeka supply and install both wall top and free standing high quality electric fences including fencing products. All installations are carried out by exceptionally trained and certified technicians. Customer satisfaction is their utmost goal, their quality checks ensure your solution works efficiently. 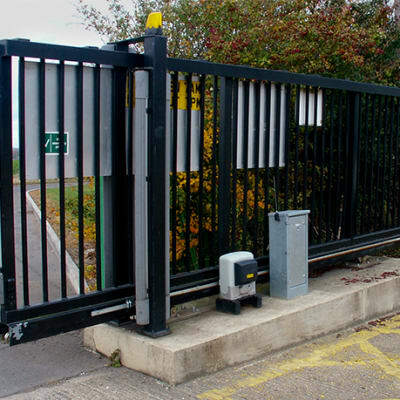 Chizo Investments supply and install quality automated steel gates, with a team of professional engineers who make sure that your automatic gates look good and provide additional security for your property. In addition they provide a maintenance service. Trellidor installations can also be carried out. The world of ICT is dynamic and new security products are always coming on the market with advanced features to better meet security needs. 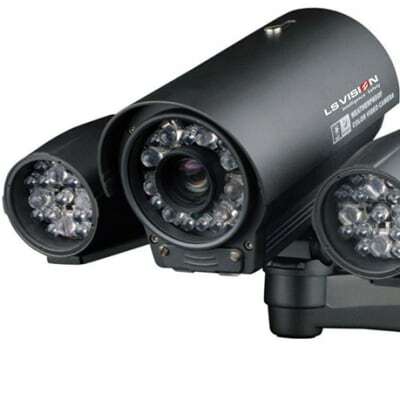 Men in Black keeps abreast of these new technologies, supplying state-of-the-art CCTV, access control, intruder alarm system and radio frequency identification (RFID) perimeter security. Ursa Security offers companies and individuals an enhanced ability to protect themselves and their assets. 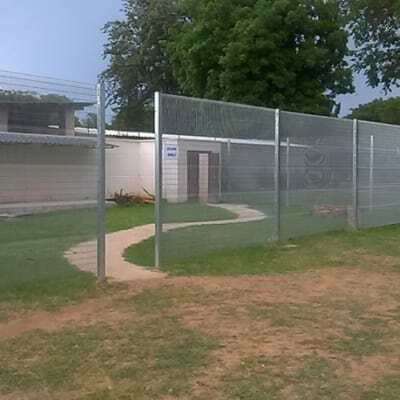 Whether clients are looking for a CCTV system, access control, intruder alarm system or radio frequency identification (RFID) perimeter security and fencing, Ursa advises on the most suitable system and installs it. 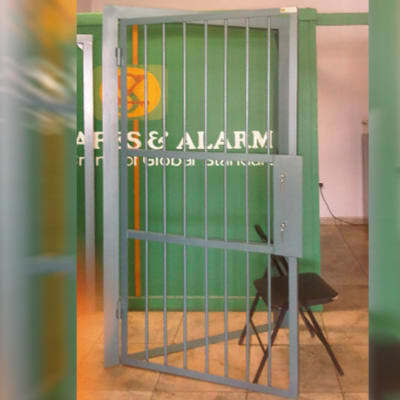 Arm-Safety Security Services offers security services that include electric fence systems, access control systems, CCTV systems, alarm monitoring, time and attendance systems, and intruder monitoring. The company works closely with each client in order to provide well-researched services that meet specific requirements. This company is pioneering the provision and installation of biometric fingerprint and facial recognition systems in Zambia. These use state of the art technology to monitor and regulate access to rooms and buildings, work and school attendance and identity verification, for human resources, national registration and border traffic. Tau Risk Consultants provides GSM and GPRS alarm systems which can be operated by keypad, remote control or even mobile phone (for arming, disarming or setting). 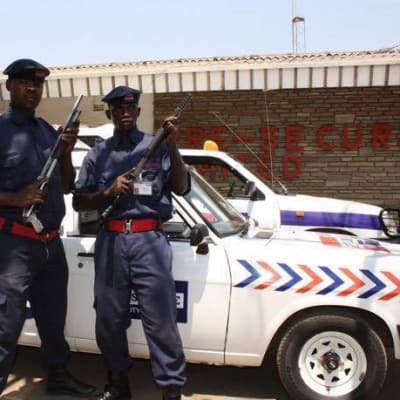 Alarm systems can be set to enable either the response reaction vehicle team or police station to be alerted about an intrusion and respond to the alarm. 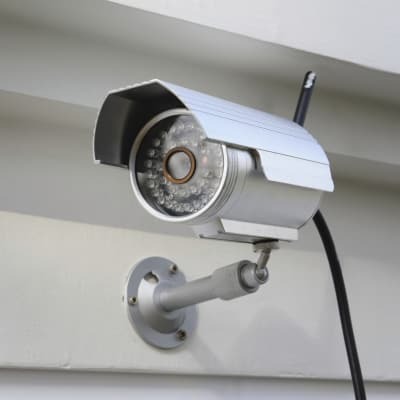 Magnum Security supplies and installs a complete array of access control, CCTV, alarm and fencing systems. 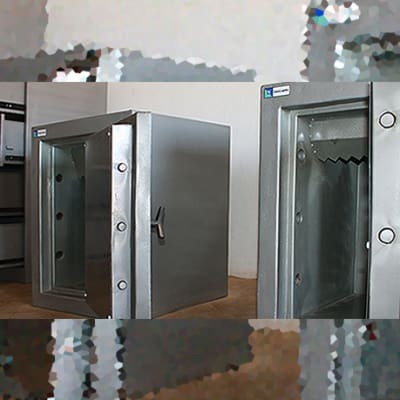 The company is committed to providing its clients with products that meet their security requirements. 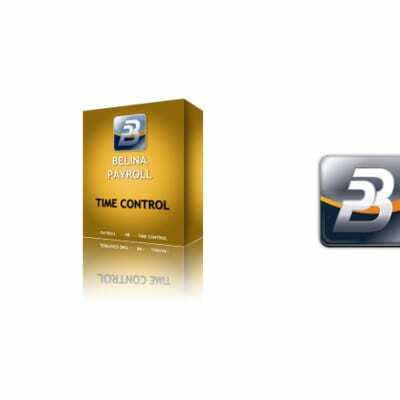 Their range of systems can be integrated with the company's rapid response team in case of a security breach. 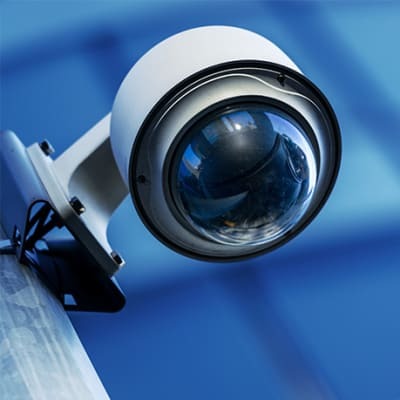 Precision Communications offers video surveillance products and accessories, together with security X-ray devices and mobile metal and bomb detectors. 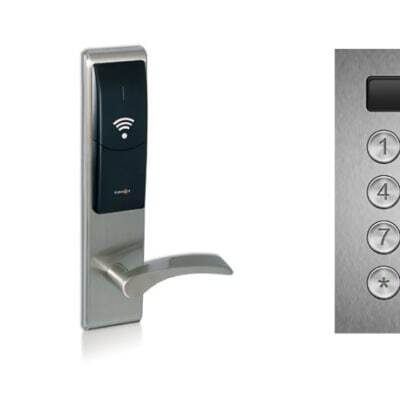 These security control solutions are ideal for use at airports, prisons, banks and other high security areas.